Star Wars Complete Saga Poster. 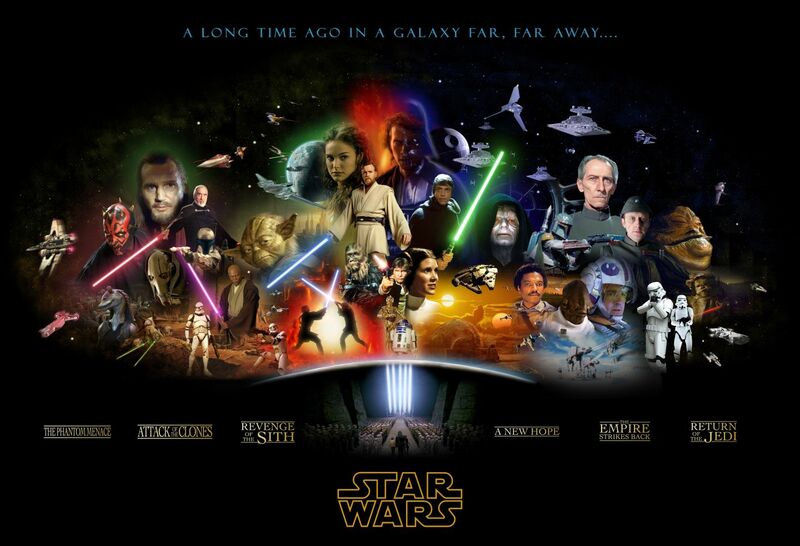 Poster that features all 6 Star Wars movies.. HD Wallpaper and background images in the Star Wars club tagged: saga star wars poster complete wallpaper fanart. Poster that features all 6 Star Wars movies.